Sorry all, I left the last challenge up way longer than anticipated. For the first one for 2018, lets look at your favourite photos from 2017 - my not be your 'best' but the ones you enjoyed the most or were most significant to you. 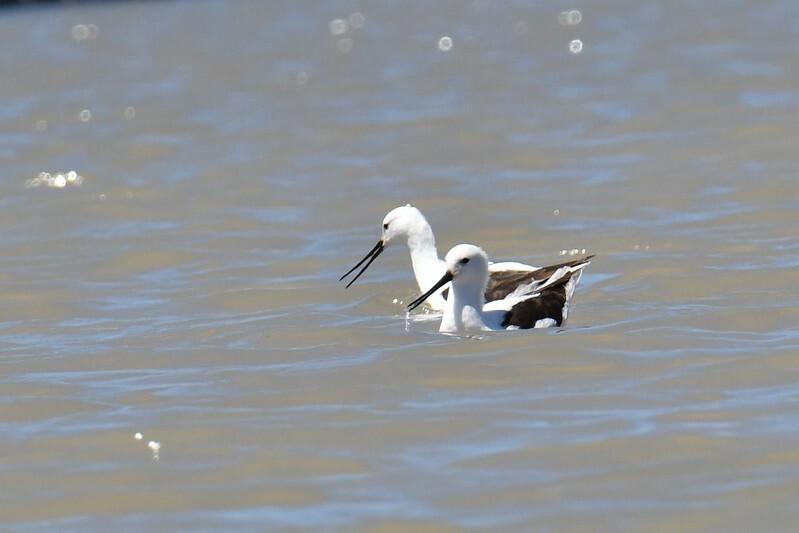 Not my best photo but perhaps the most challenging and therefore satisfying being my first sighting of a Banded Stilt (although lacking the band). The location was Hutt Lagoon (but not the pink lake side) at Port Gregory, WA. There was a strong crosswind which made holding the camera and long lens a real challenge. It chopped up the water so the birds moved a lot and they were white which is always challenging. Eventually, I sat down beside the lagoon with the camera and lens between my legs for stability. Then using live view mode rather than the viewfinder, I zoomed in on the birds. So I think it qualifies as my greatest hit for 2017! 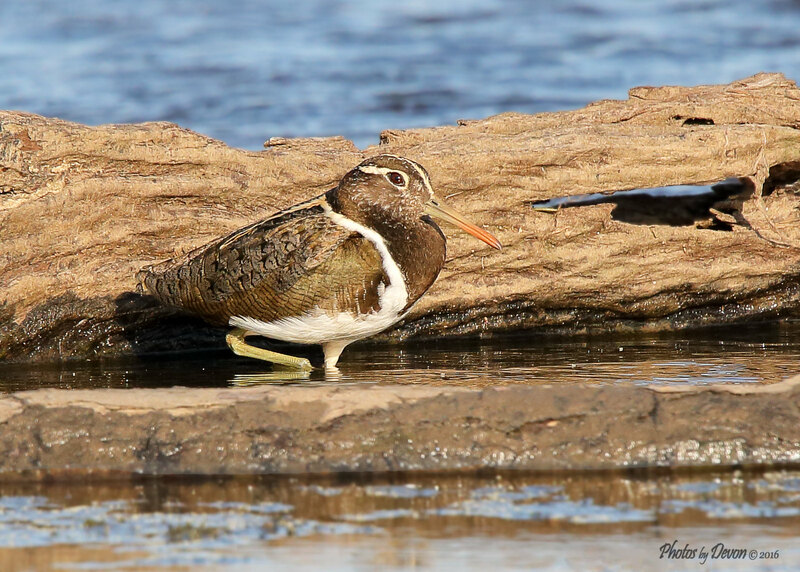 I have only started bird photography late last year so I am still a biginer with my camera. I got this shot in my back yard. It has to be one of my favouites from 2017 as it was unspected. The female Satin Bowerbird took off just as I was about to take the photo. My favourite of 2017, there was another on the the very next fence post but I was unable to get a shot of the pair. They both took flight shortly after this shot was taken driven off by a pesky magpie. Hello All, this is my first post. I took this picture in December 2017 of a Papuan Frogmouth. 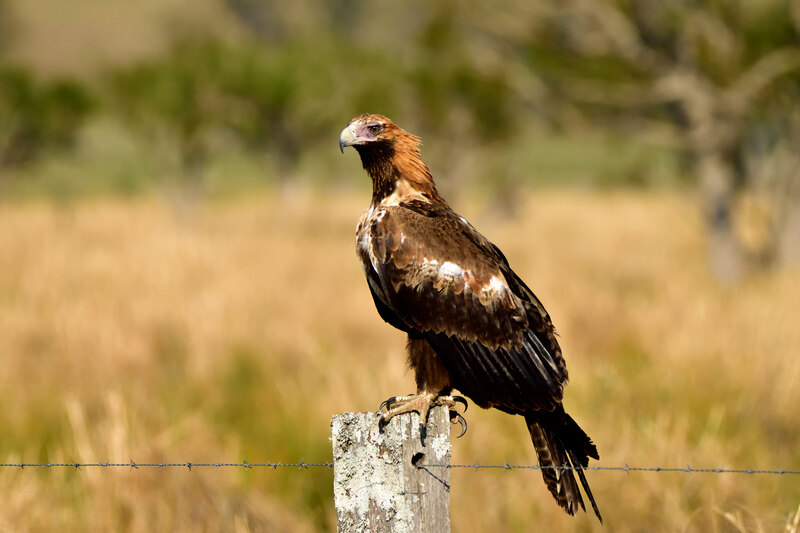 He was sitting on a palm frond in the shadows, with his head aiming skyward snapping his bill at a pair of swooping Black Butcherbirds. I had the camera on timer because of the dull light, hoping all would stay still just while the timer counted down, and they did. Hi Al - are you trying to post from a flickr account? Yes Holly it is from my flickr account. I just can't work it out and have given up. Don't worry, just remove my post. Thank you , Sue. But it is still too hard for an octogenarian. Al, I’m not sure that octogenarinism has much to do with your difficulty posting a photo. My experience tells me that few programmers & computer gurus (so called) are able to design programmes which are intuitive. Rather, they produce programmes which are mightily convoluted & complex. They so often use language in their programmes which bears little resemblance to English & words which can have multiple meanings. To operate these programmes effectively requires learning by drawn-out repetition not to mention reams of rote! It surely costs the country a fortune in lost productivity. The problem is so often not with the user but with the designer so I can fully appreciate your decision not to persevere with trying to post your photo. Sometimes there are more important things for octogenarians to do than spend precious time on things which can be, & sometimes are, designed so much better. Hi Al, don't give up! I'm sure we'd all love to see future photos from you. You can also try posting directly into the post on the forum rather than via your Flickr account. Just scroll down the message until you see the attachments and upload your file there. This one of my favourites because the Robin was enjoying a bit of warm sunshine on a cool June day. 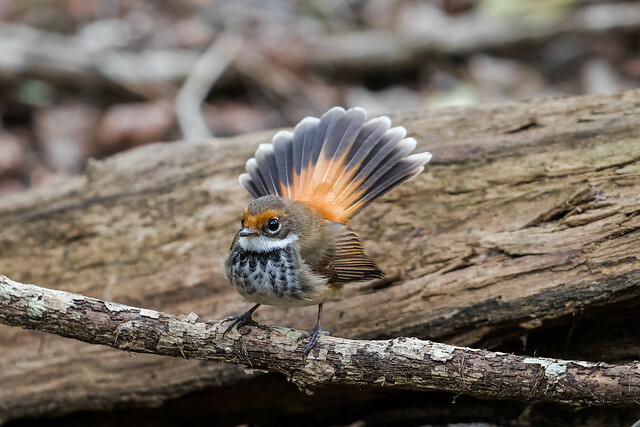 The pictures above are all beautiful but knowing Rufous Fantails, I am amazed at your shot Joseph. Hope that is within Holly's rules but as things seem a bit slow, I am posting another favourite from 2017. Only my second sighting of these birds. A flock were sheltering in the shade under a bridge but this one one sat and posed in great light. 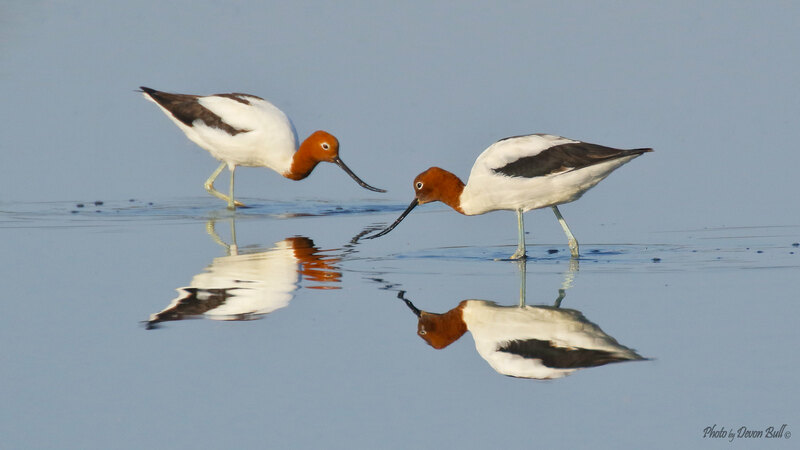 Some real cracking photos on here of some beautiful birds. I have soo many I like, it's hard to pick just one. It was a lifer for me and I really liked his funny pose. Wow Devon, that really is a great shot of the owl. 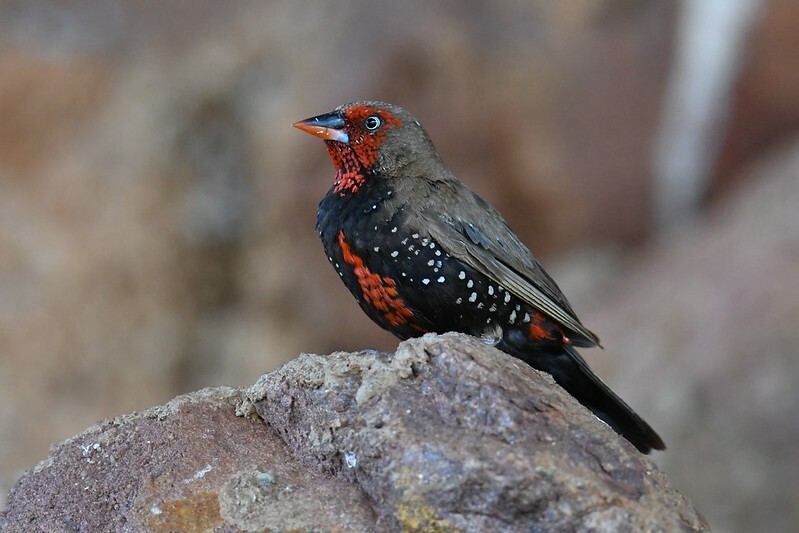 Thanks Sue, likewise with your Painted Finch. I can see why that is one of your favourites. I've not seen one of them yet. 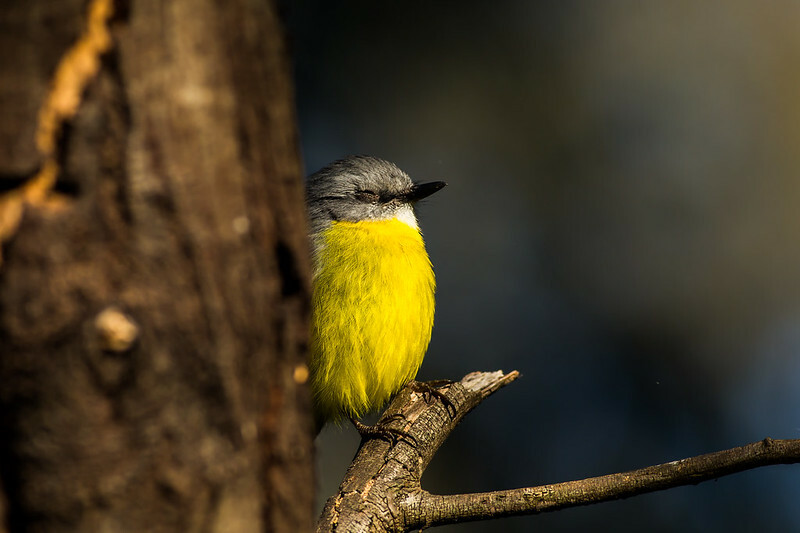 This was a case of going to look for a particular bird and not only finding it but it sat in perfect light and didn't move. 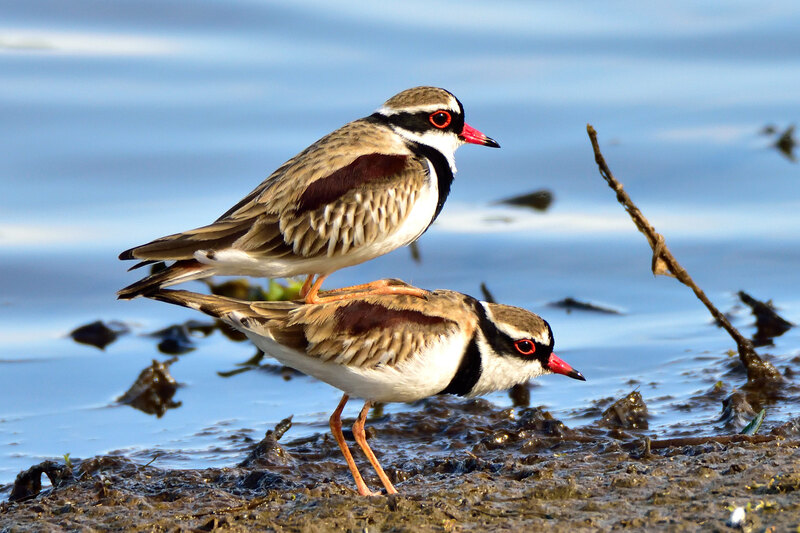 A pair of Black-Fronted Dotterel, one of my faves from 2017. Another one of my favourite shots for 2017. Even put it in my 2018 Calendar I made. 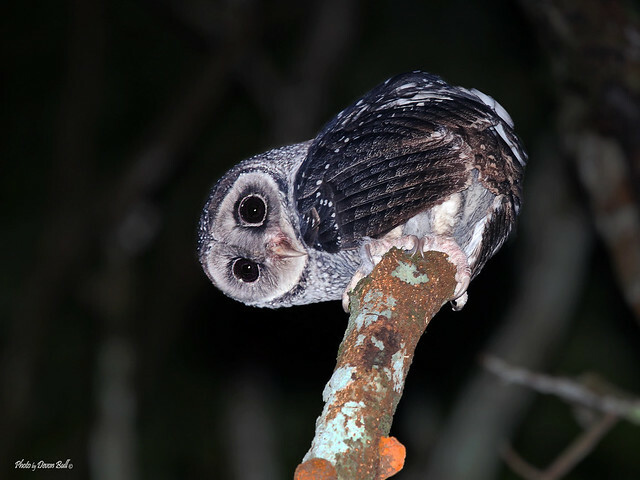 The Sooty Owl also made it in. Some amazing photos on this site from Devster, Sue, Brian and others. Another favourite of mine from 2017, a female olive backed sunbird cooling off, late afternoon. Thats a cracker RJ. I can see why you like it.The yellow of the bird looks great in contrast with the red flower. Thanks Devster. This sunbird is a great little bird. Also, thank you to Holly for putting up with my attempts at posting. Thanks, RJ. Love everyone's pictures. That moment of stillness is hard to find and often they are flying off as with the Satin Bowerbird but capturing that is also very special. Eyes open on a Frogmouth or eyes closed on a robin might also be considered a difficult capture. It looks like we all had a wonderful 2017 and I look forward to more from all of you. Thank you for your kind comments folks. 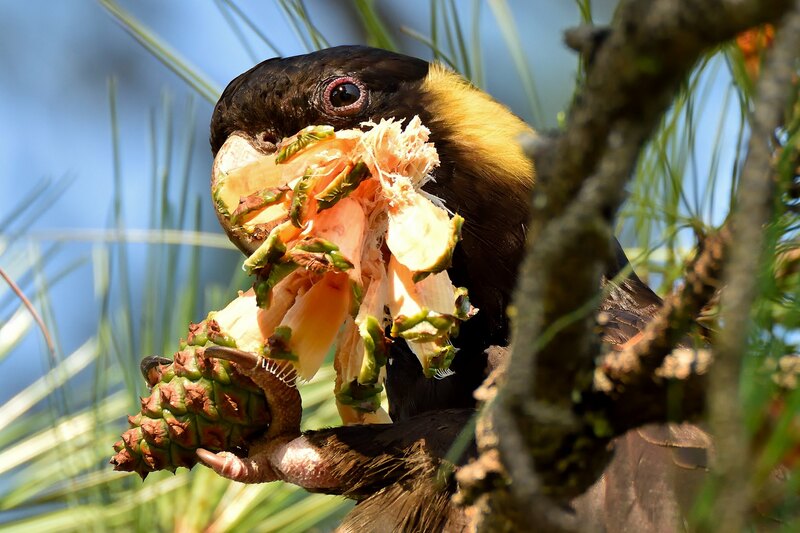 Here's another of my favourites from 2017, a Yellow-Tailed Black Cockatoo destroying a pine cone. Incredible power in their beaks & talon's, love the grip it has on it. Can see why you like that picture, Brian... It really captures the moment.